Did you know that many wedding bands sold online are lightweight, cut off a tube and polished in batches by a machine? We don't think that sounds very romantic and we believe you deserve a wedding band whereby a skilled goldsmith has spent time carefully hand crafting it for you so that it lasts a lifetime. 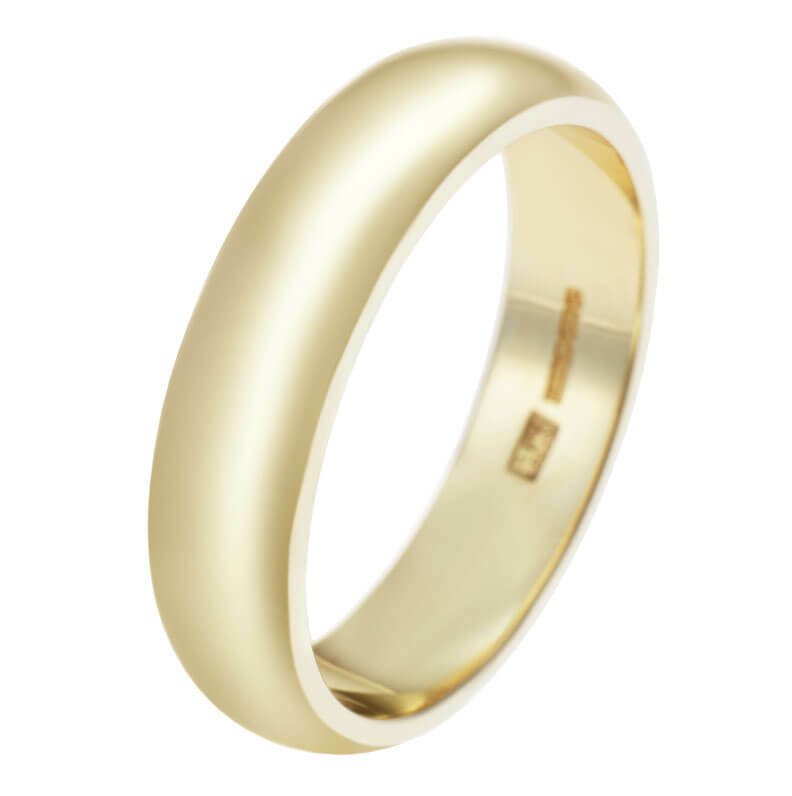 There are lots of elements to consider when thinking about your band, including the profile, the width that will suit your hand, the type of precious metal and which finish you’d like our goldsmiths to apply by hand. Have a look at some of the choices here. If you’re someone who likes something a little different, why not look at introducing an element of design into your wedding ring? Popular choices include Celtic knots and symbols, small gemstones embedded for colour/sparkle, mixing metals or adding personalised engraving. Click here for ideas. I just wanted to let you know that I'm really happy with my wedding ring. I've been wearing it with pride all weekend.